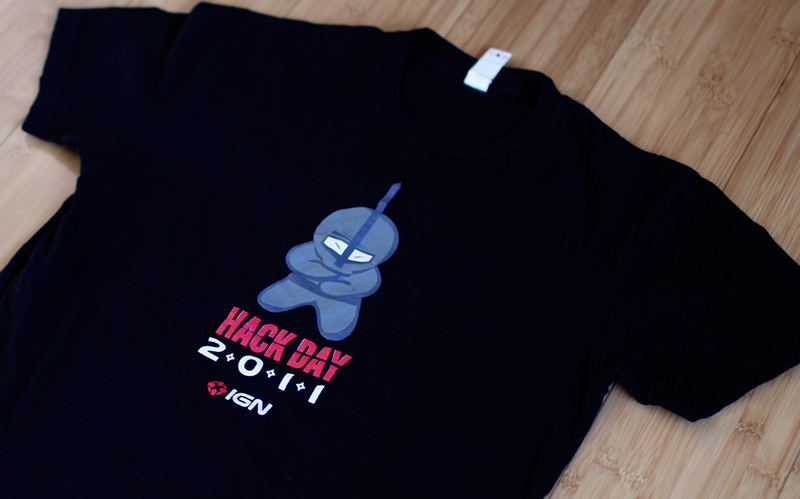 I drew this for IGN’s Hack-Day. 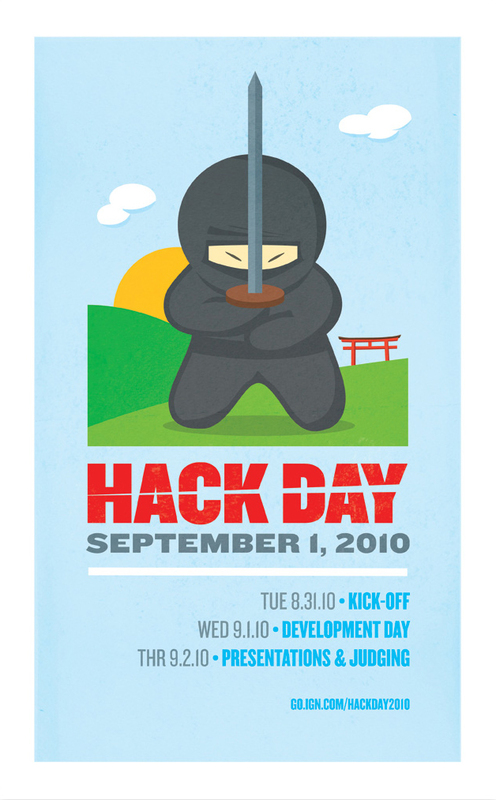 This is a day where all designers and engineers interrupt their usual day’s projects to work on projects that they feel would be awesome to build, using internal tools and APIs. A day of creativity and ingenuity that brings the company together in delightful ways.